Blackcomb Lodge - Whistler, BC. A Whistler Village Hotel within walking distance the Whistler gondola! 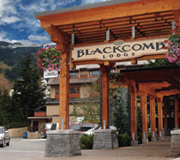 Blackcomb Lodge couldn't be closer to the fun and excitement of Whistler Village. Restaurants, shops, cinemas and art galleries are on your doorstep. Cross the threshold and your studio or studio loft offers the quiet and comfort so important to the perfect vacation. Swim a few laps in Whistler Village's only indoor pool, relax with a Jacuzzi or sauna after a busy day or spend the afternoon at Solarice - a wellness centre & spa. You'll find ample underground pay parking, and you're welcome to use the lodge's laundry facilities. Blackcomb Lodge offers superb dining and an award-winning wine selection at Araxi Restaurant. You'll find the conference facility well-equipped to provide for groups of 20 to 80 people. 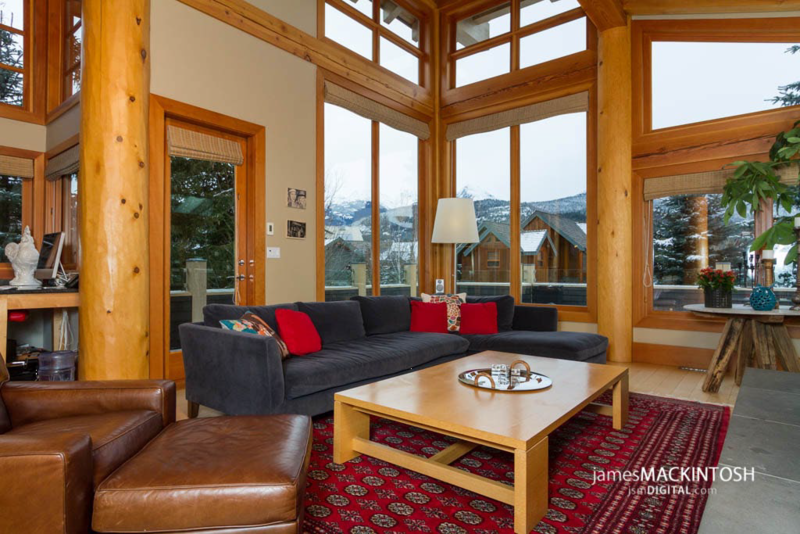 And the Whistler Conference Centre is a two-minute walk away.